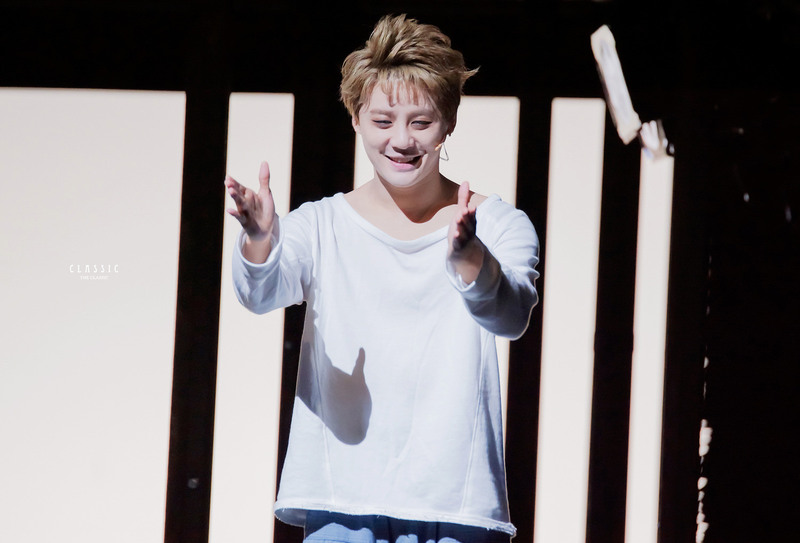 Kim Junsu has proved his ticket power in the industry yet again. 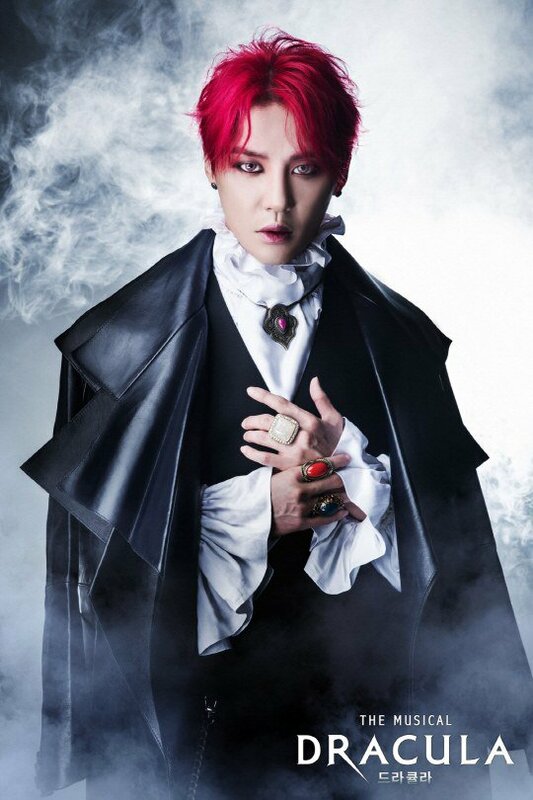 In the first round of ticket reservations for his Seoul performances, Kim Junsu sold 40,000 tickets, which accounted for 90% of all the seats for his performances. 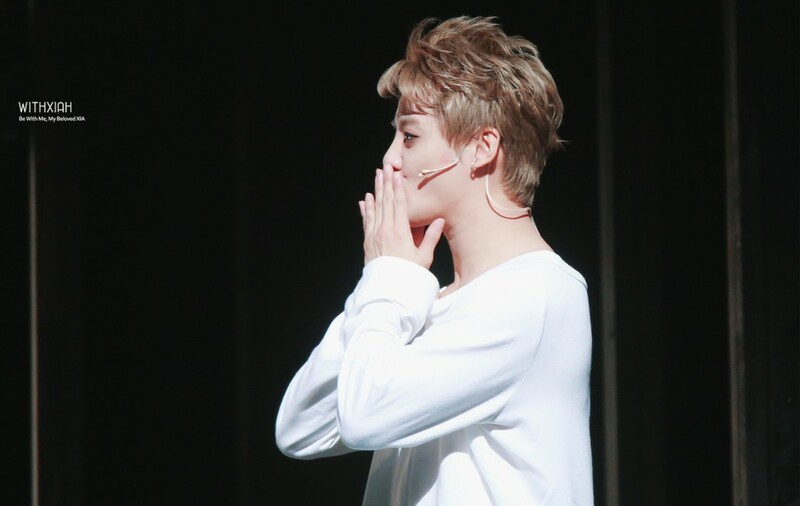 The 20,000 seats that were released in the second round of ticket reservations were all sold out in 10 minutes, with the 3,000 seats of his last performance selling out in 30 seconds. 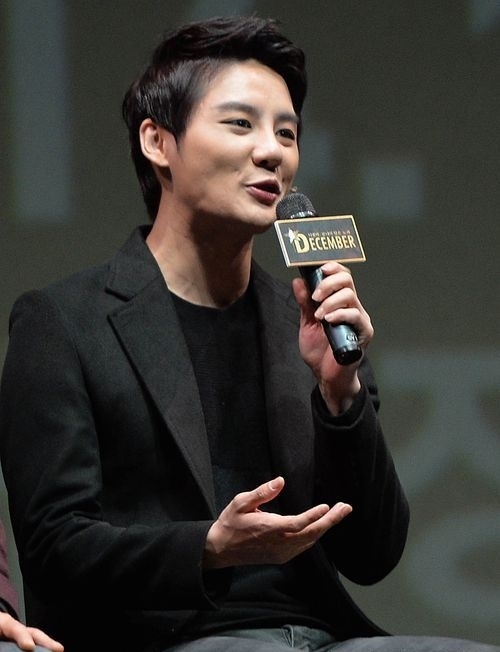 Kim Junsu plays the role of ‘Ji Wook’ in ‘December’, captivating the hearts of his viewers with his wide range of emotions and beautiful renditions of Kim Kwang Seok’s classics such as ‘If Only Painful Love wasn’t Love At All’, ‘Because of Love’ and ‘December’. 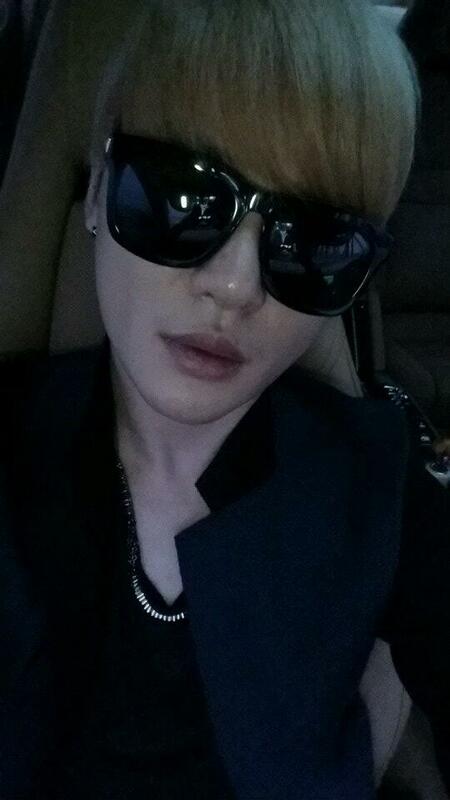 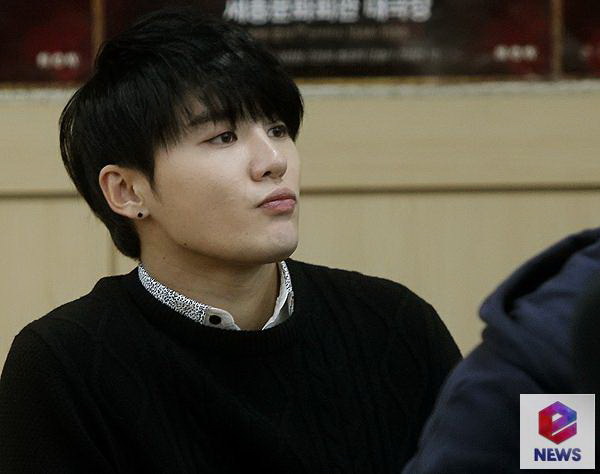 Meanwhile, Kim Junsu will be taking a 10 day break from ‘December’ before resuming his Seoul performances on the 16th. This post will be updated throughout the day with Twitter, Naver LINE and Instagram updates by JYJ. 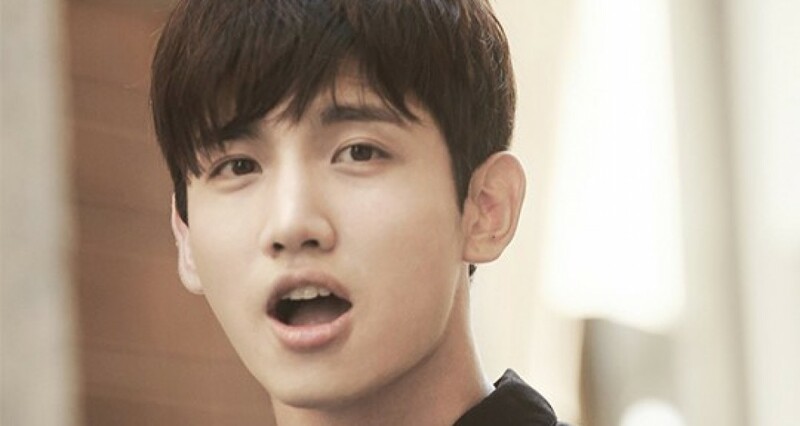 A time will be added with each tweet, LINE message and Instagram update as our translators will not always be able to provide instant translations This post includes updates from 6am KST, January 7th to 5:59am KST, January 8th. 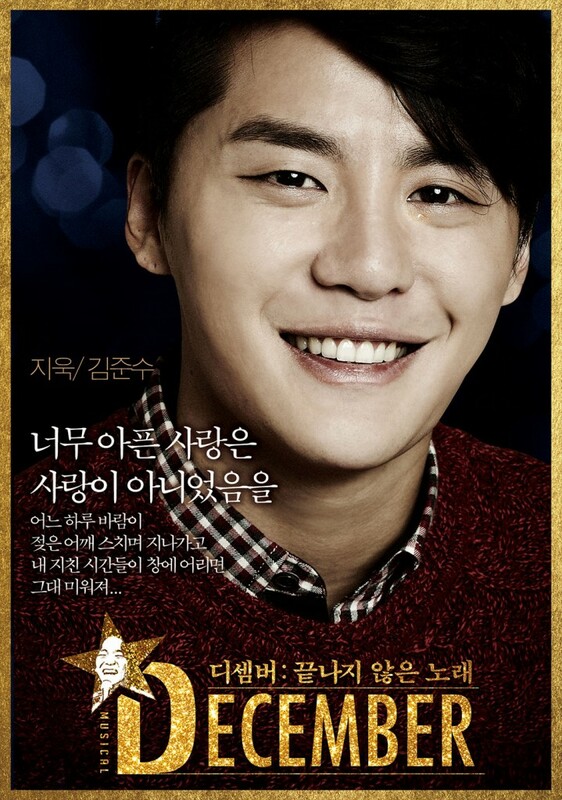 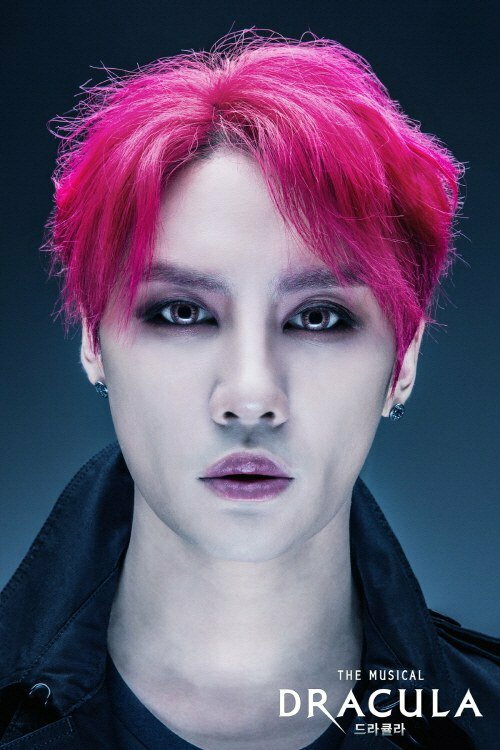 Kim Junsu, who will be on the stage as the leading role in a musical for the 50th birth celebration of the late Kim Kwang Suk ”December: The Endless Song,” will release a special album under the title of “Musical December 2013 with Kim Junsu” on December 18. 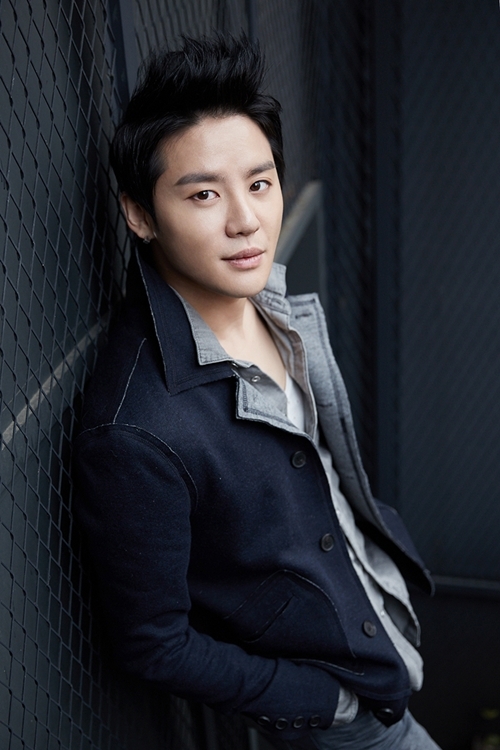 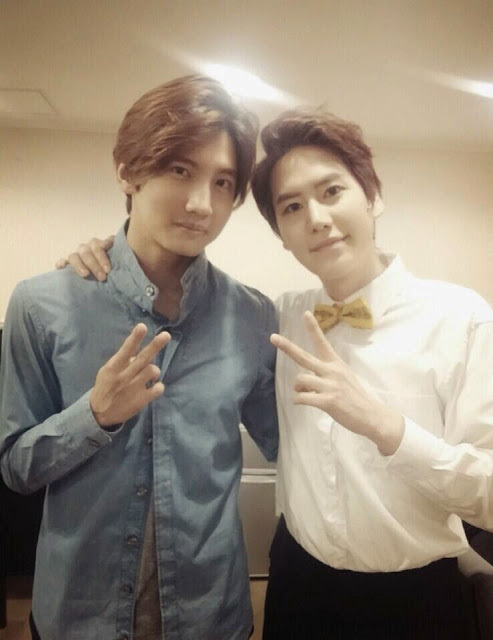 Before that, on December 12, he will also pre-release a duet song “Passing by” with a singer Lyn! 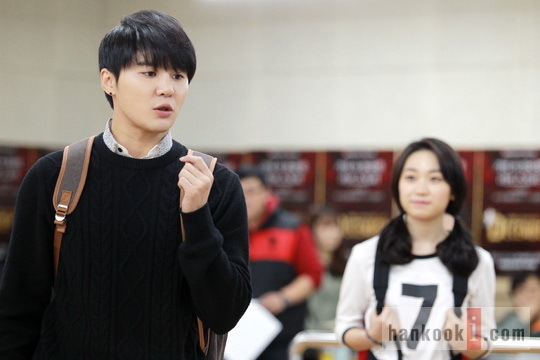 The original musical song “Passing by” is Jinwook (Kim Junsu)’s theme song which will be put in the scene when he meets and falls in love with Lee Yeon. 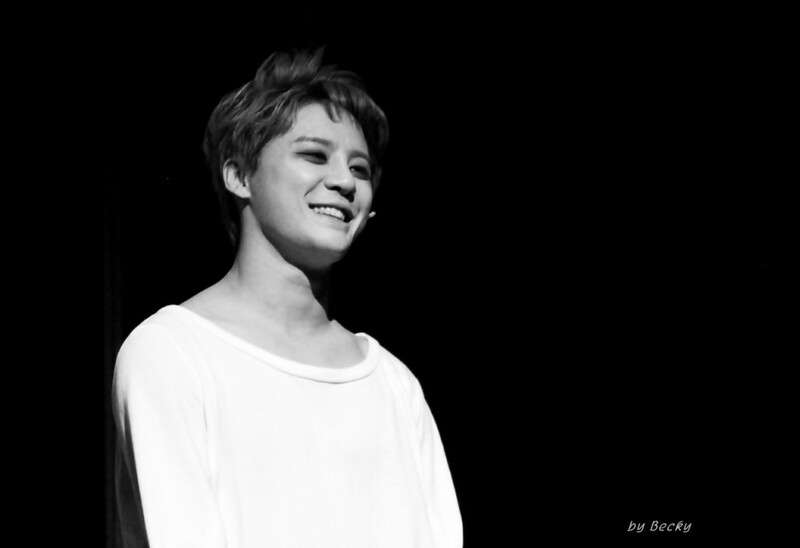 Kim Junsu’s resonant voice and Lyn’s sweet vocal will harmonize to complete this beautiful ballad song. 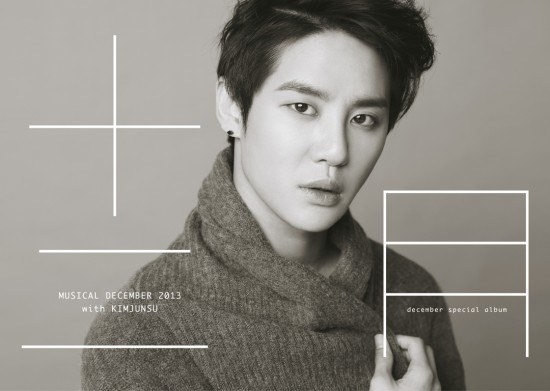 Meanwhile, the special album “Musical December 2013 with Kim Junsu” will be available for pre-order on INTERPARK and YES24. 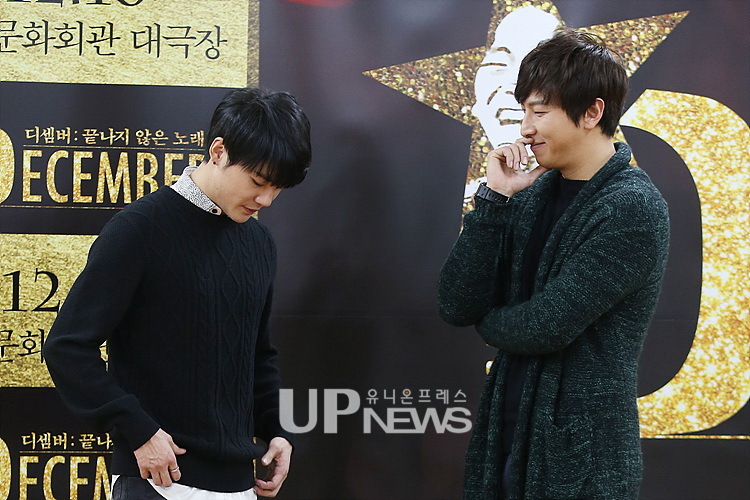 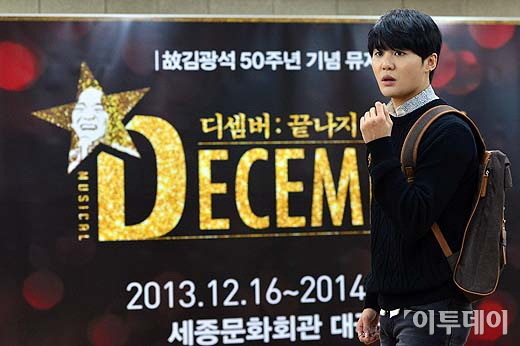 Musical “December” will start from December 16 at the Sejong Center. 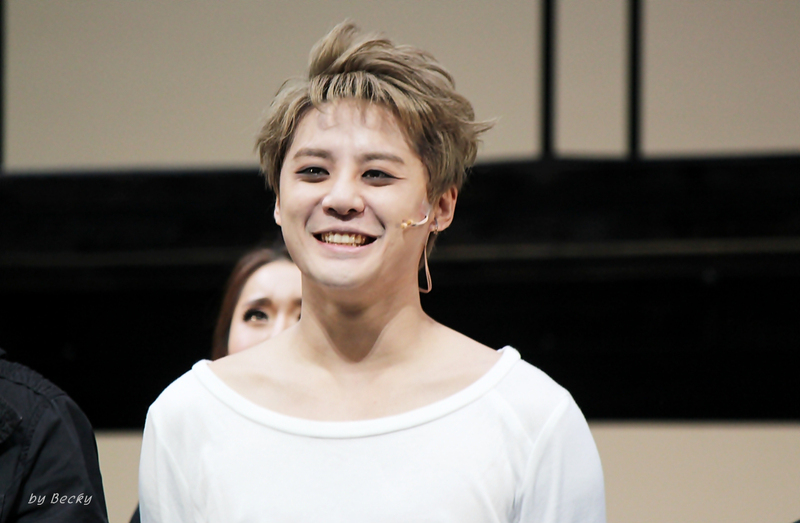 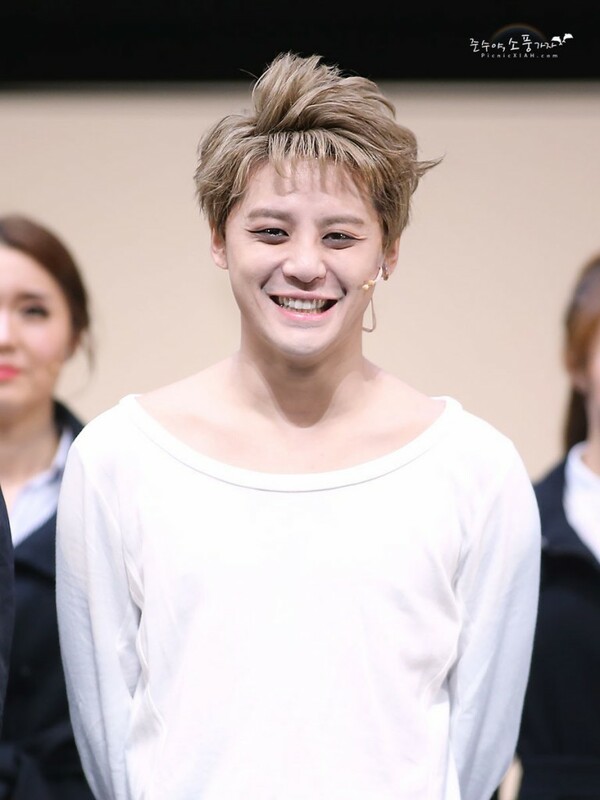 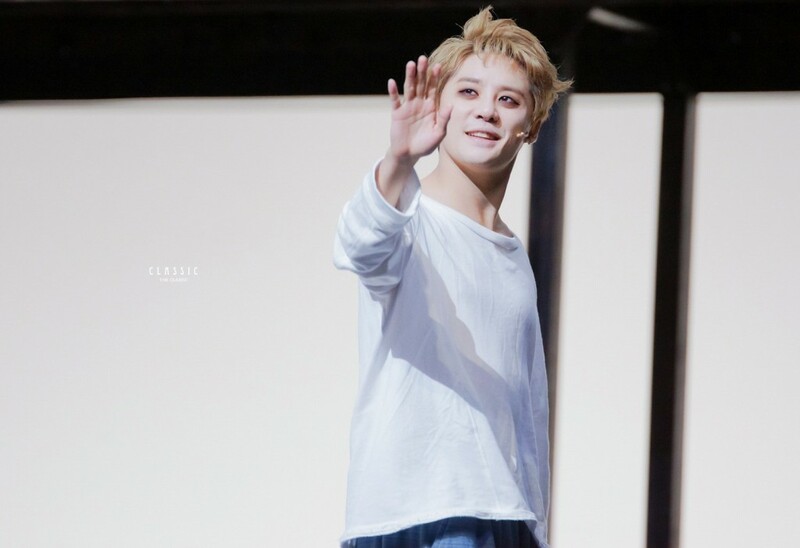 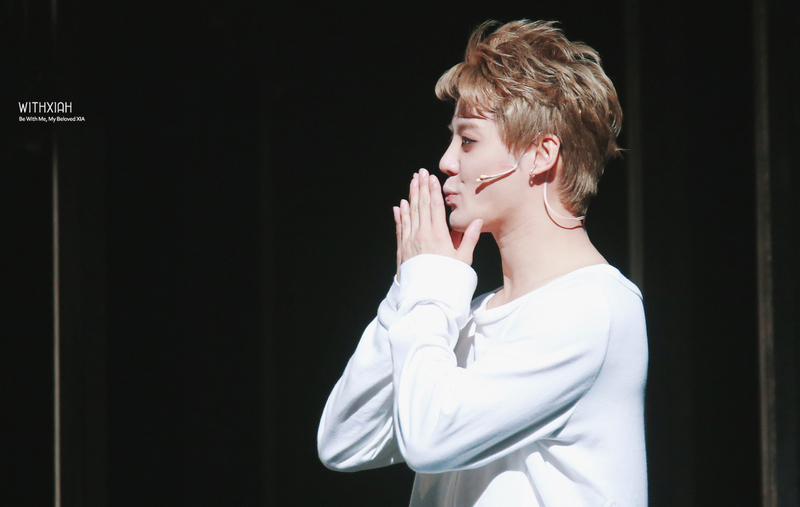 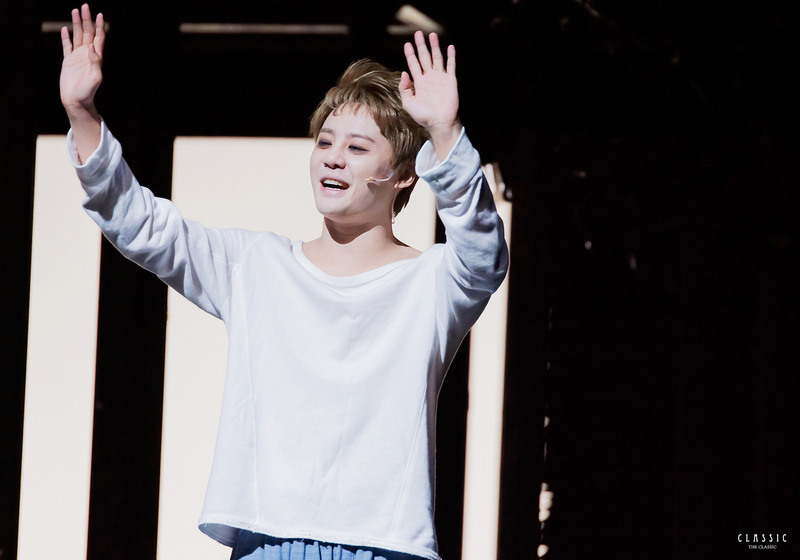 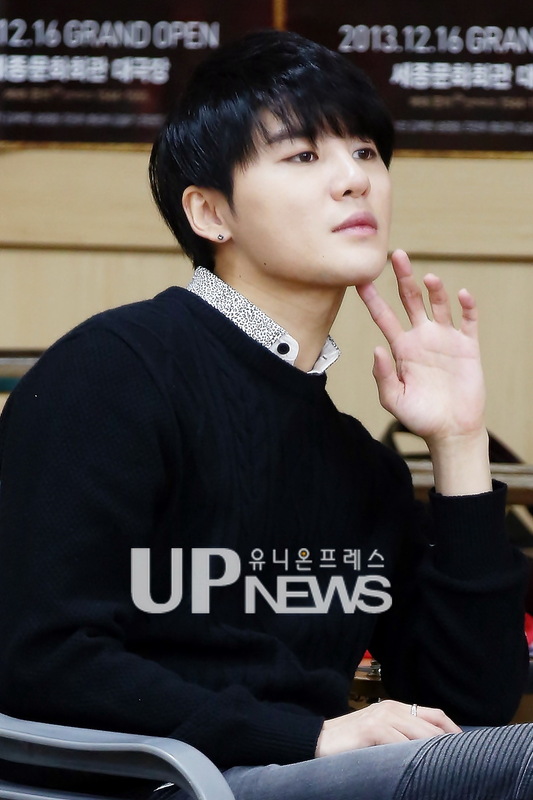 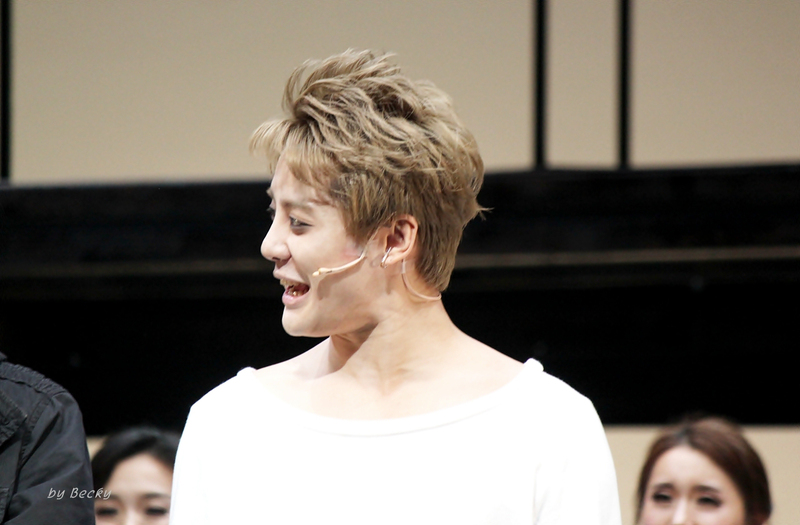 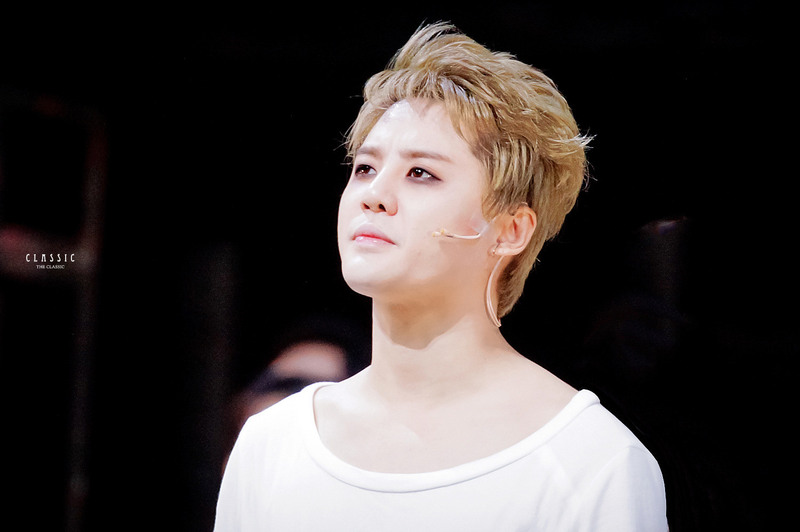 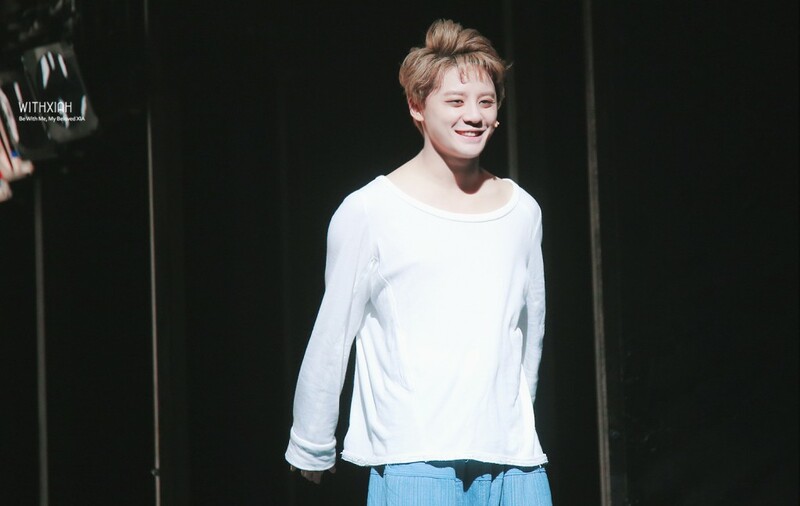 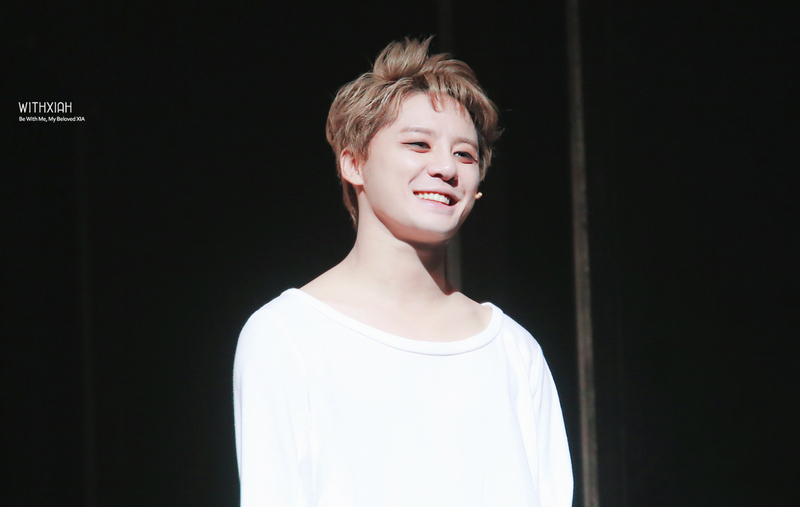 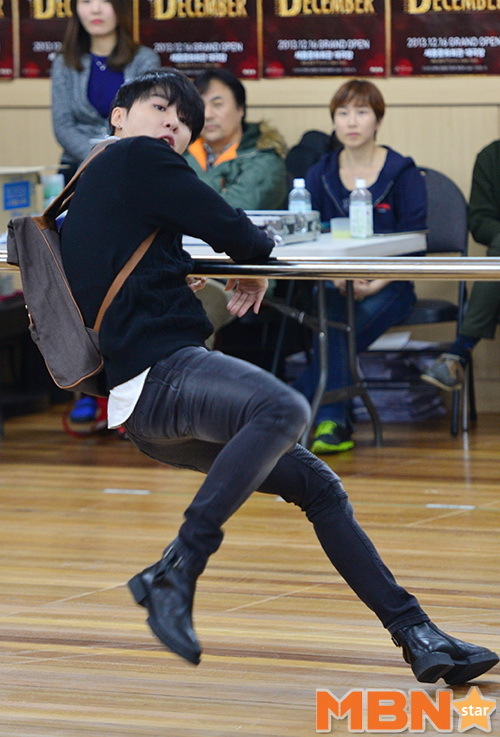 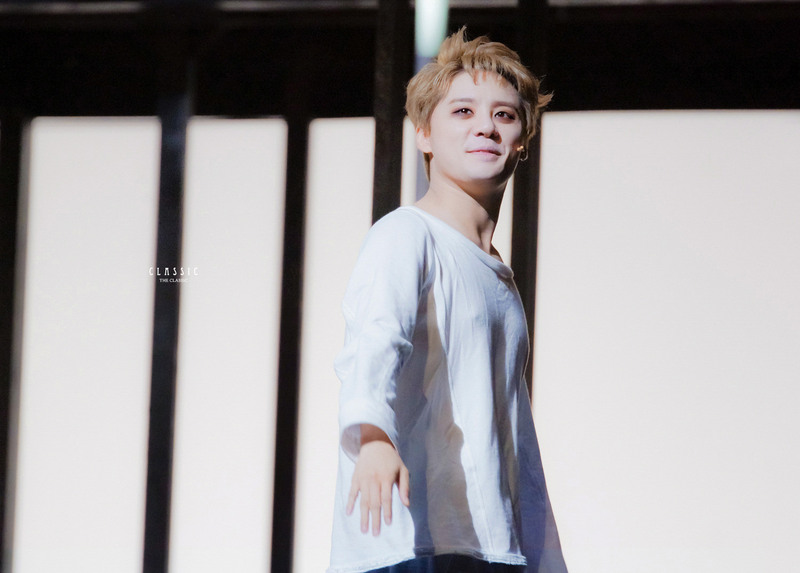 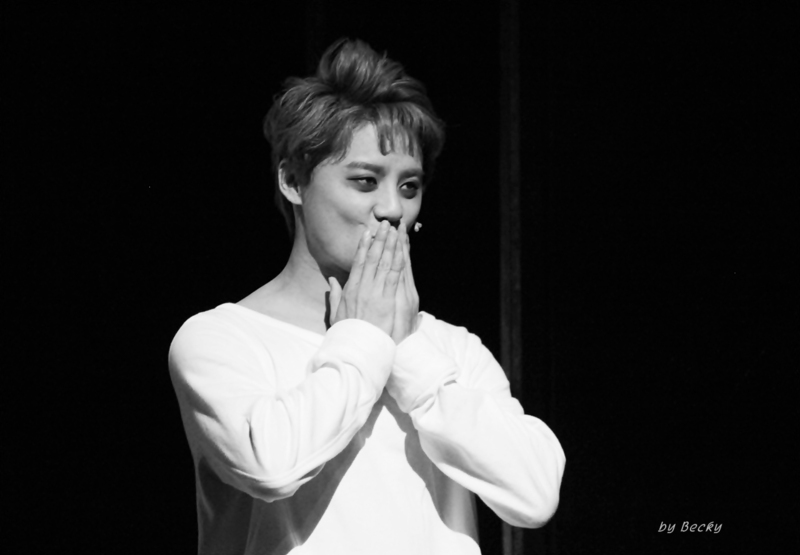 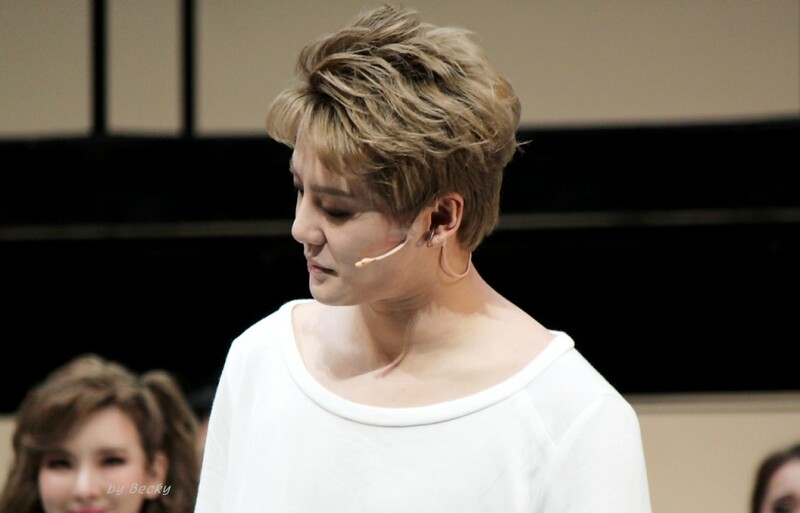 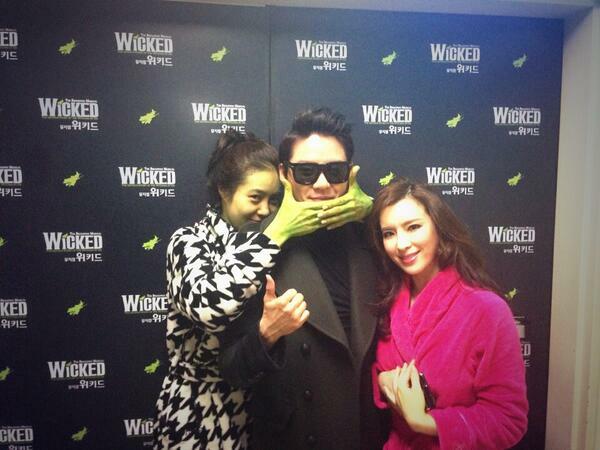 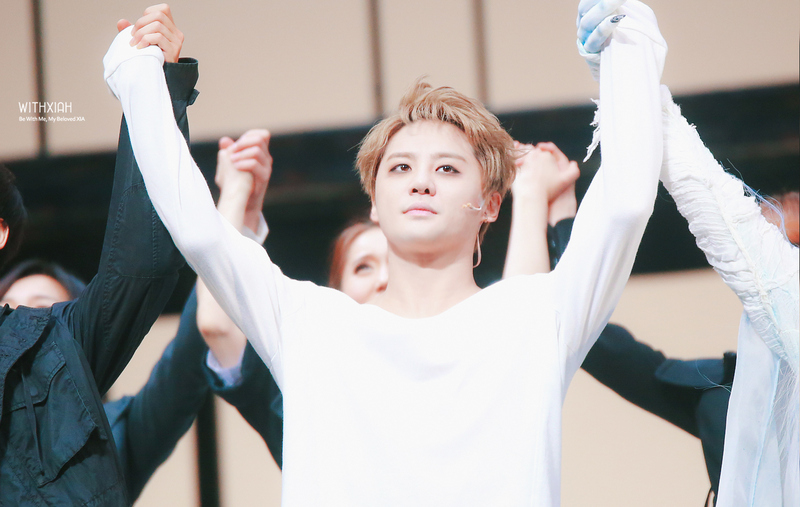 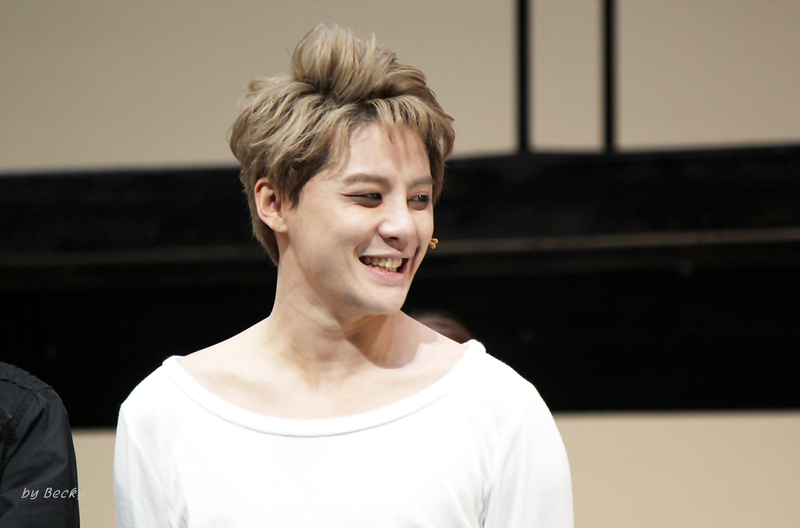 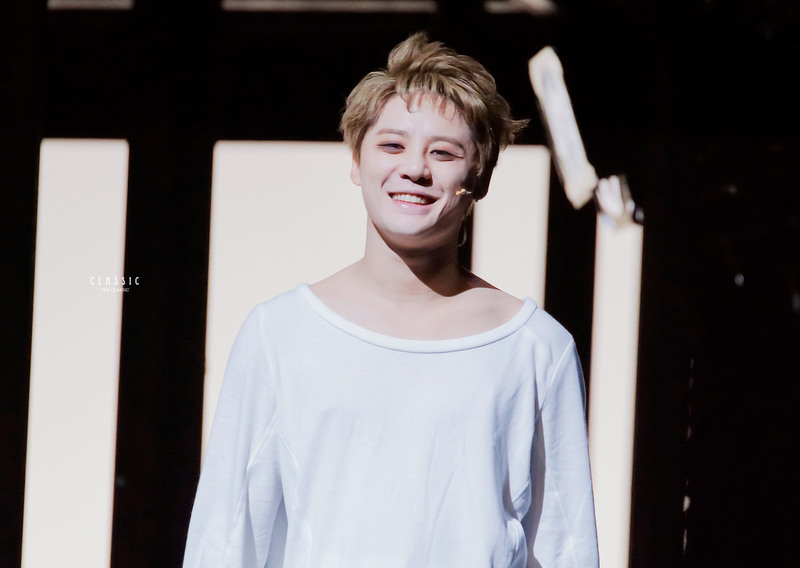 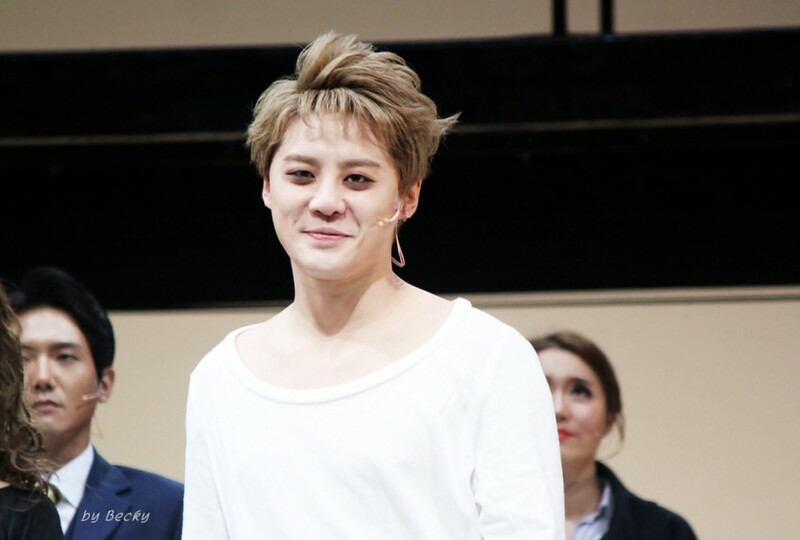 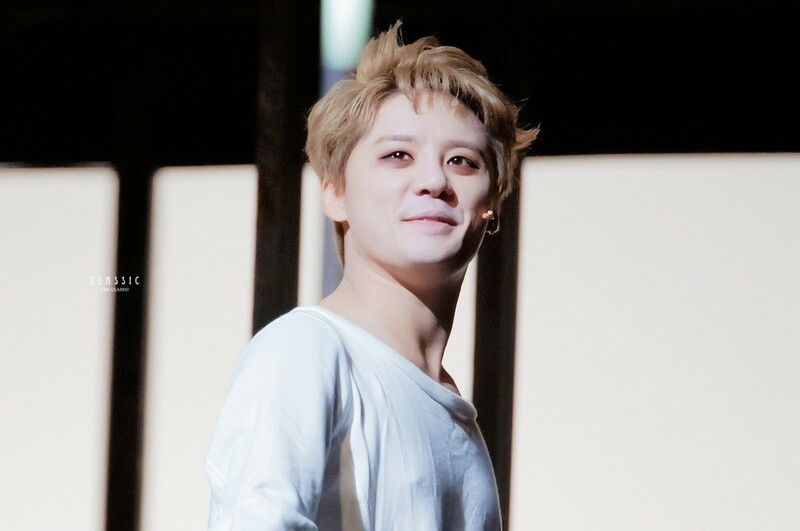 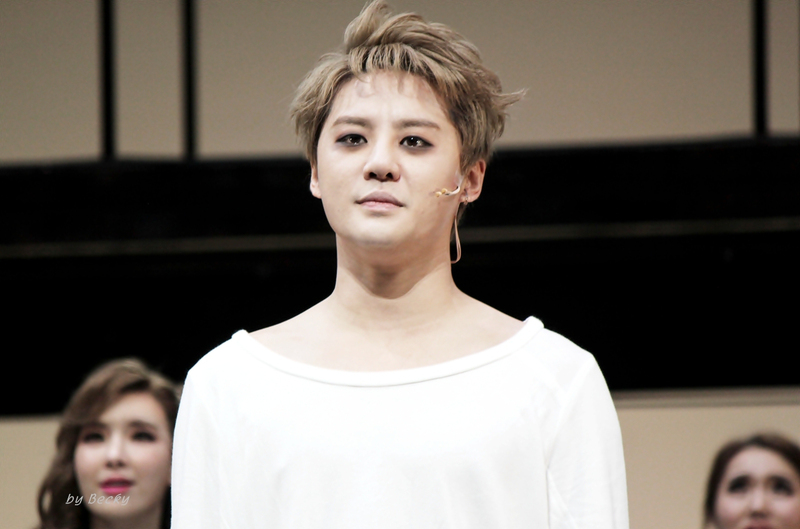 Singer and musical actor Kim Junsu has expressed his sentiments on appearing in the musical ‘December’. The singer has appeared in ‘Mozart!’, ‘Tears of Heaven’ and ‘Elisabeth’ in the past and has been recognized by critics and musical-lovers alike as a talented musical actor. 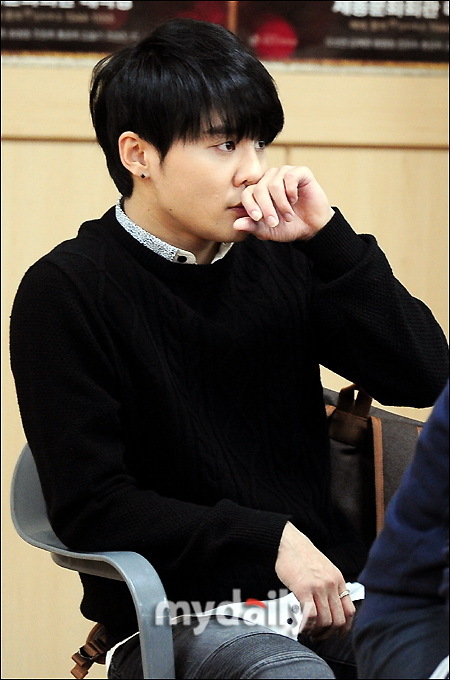 While his past characters have been quite dark and required heavy makeup, he will be playing the role of an average joe in ‘December’. 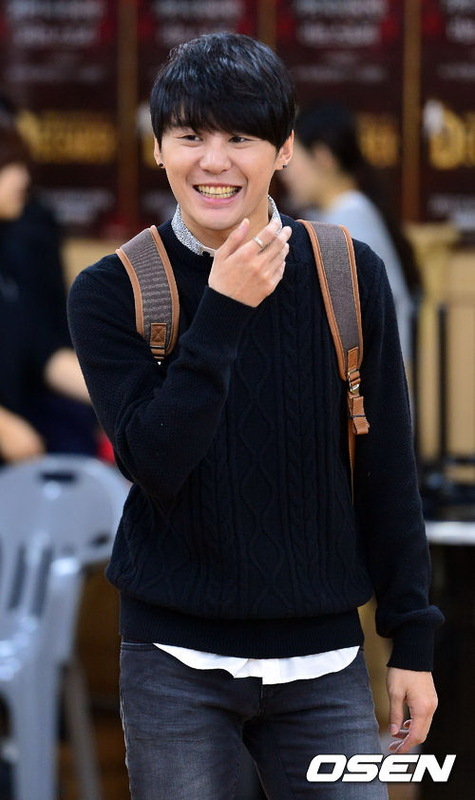 He will be playing the role of romancer Ji Wook, a college student who has returned to his studies after fulfilling his military duties. 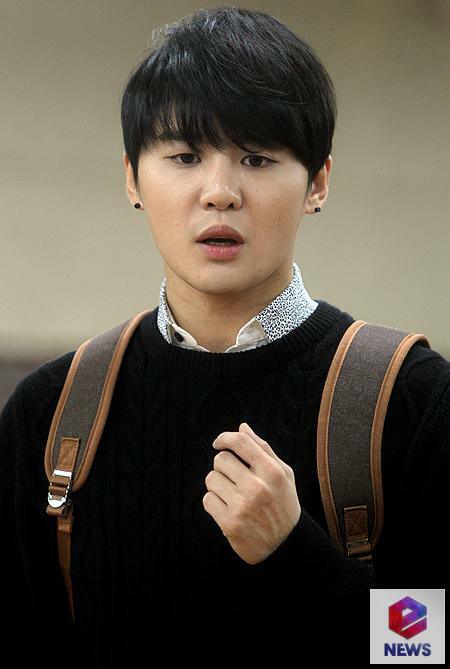 Ji Wook is an average guy with a bright personality who enjoys poetry, music and romance. 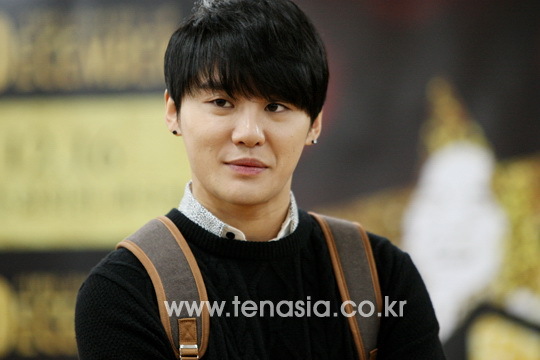 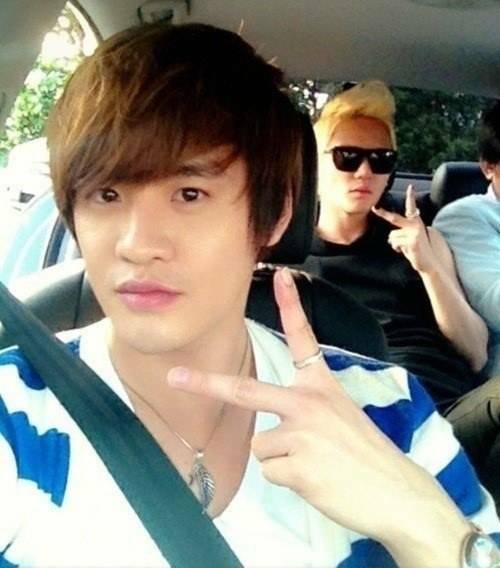 Kim Junsu plans to put his own spin on the emotional character who meets the love of his life. 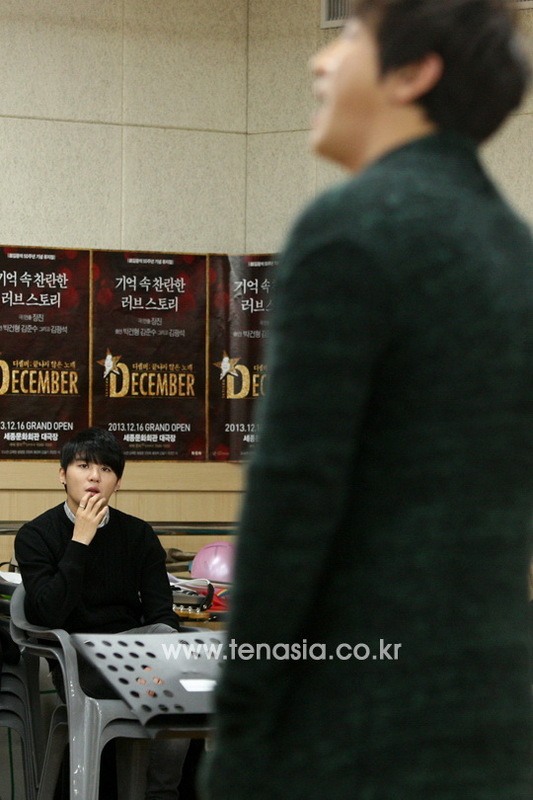 Meanwhile, ‘December’ starts in a boarding house in 1992 and depicts the 20-year-long love story between Ji Wook, Lee Yeon and Hoon. 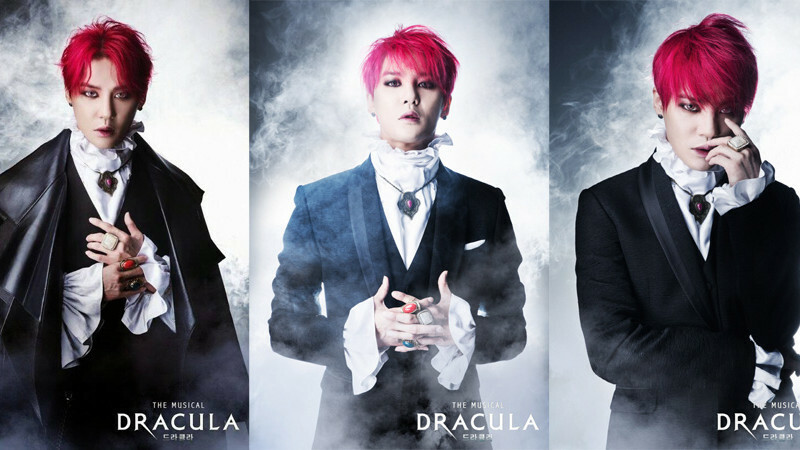 The musical has been garnering much attention since it was announced as it will incorporate music from the late Kim Kwang Seok. 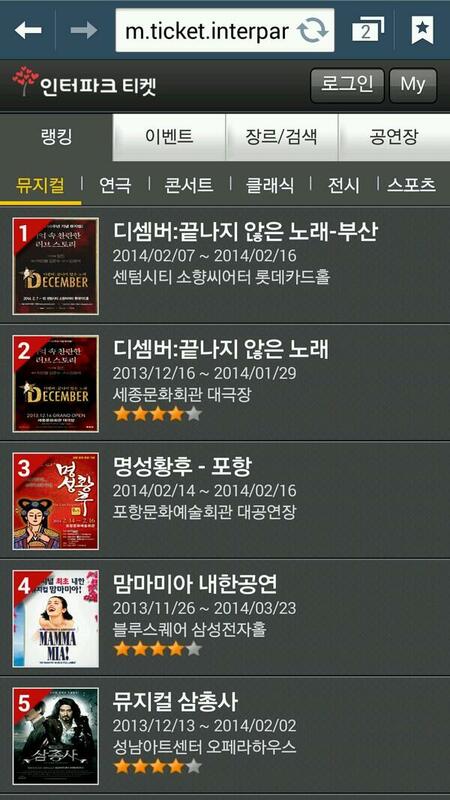 The musical will be performed at the Sejong Culture Centre from the 16th of December till the 29th of January, 2014. 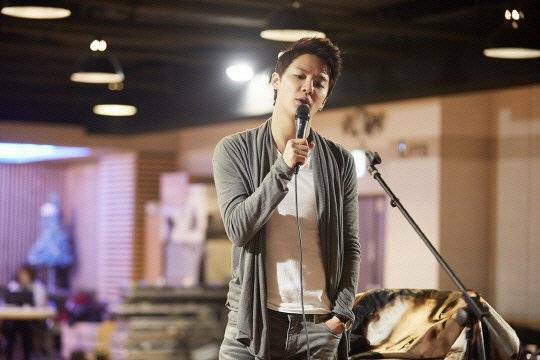 Two of the late Kim Kwang Seok’s unreleased songs were revealed for the first time ever on a television program. SBS’ ’8 o’clock news’ aired a segment on the musical ‘December: The Song that Hasn’t Ended’, a production that was created to commemorate the 50th anniversary of Kim Kwang Seok’s birth. 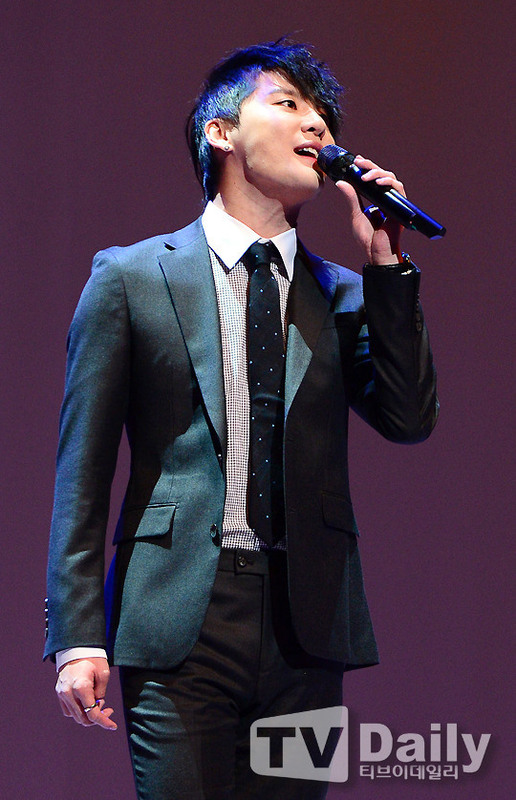 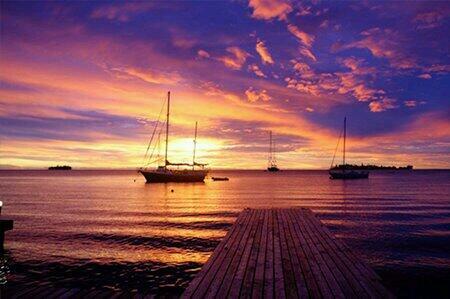 The segment also featured two unreleased songs of the late singer that have never been heard before. 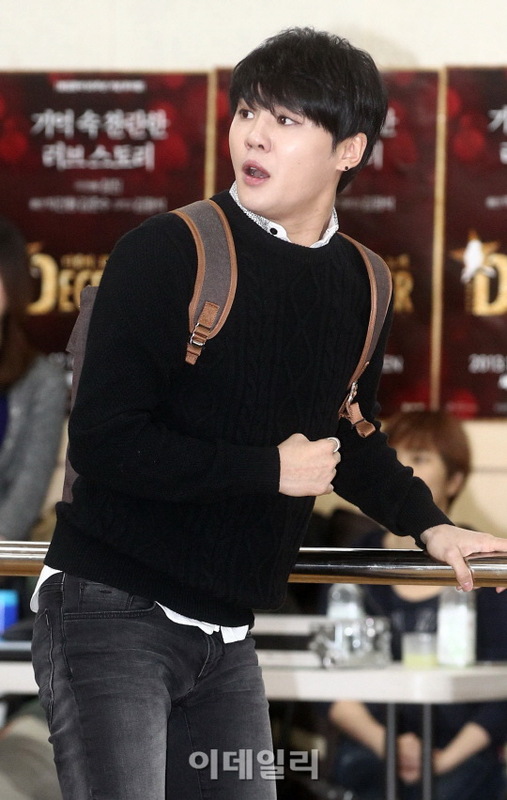 ‘December’ has been in the spotlight from the very beginning as the only musical to use Kim Kwang Seok’s songs, compositions and unreleased tracks. 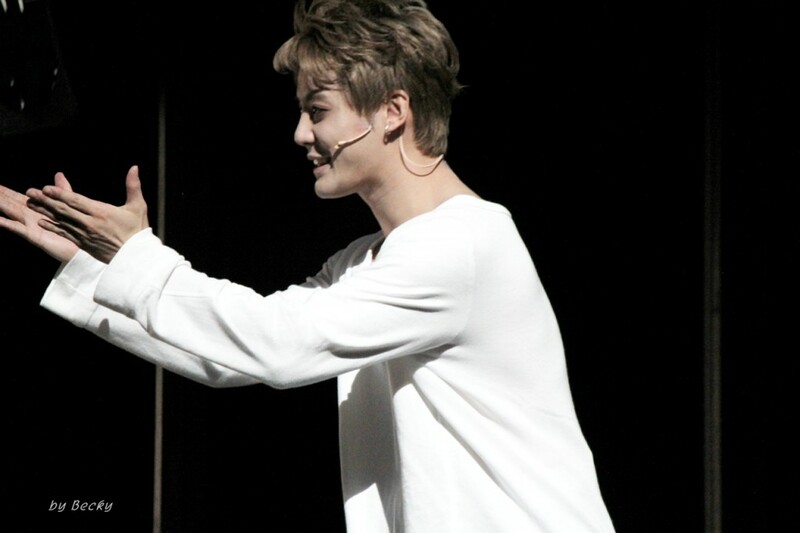 SBS’ news segment focused on this aspect of the musical, and aired footage of sheet music that Kim Kwang Seok wrote out by hand, touching the hearts of those who miss the late singer. 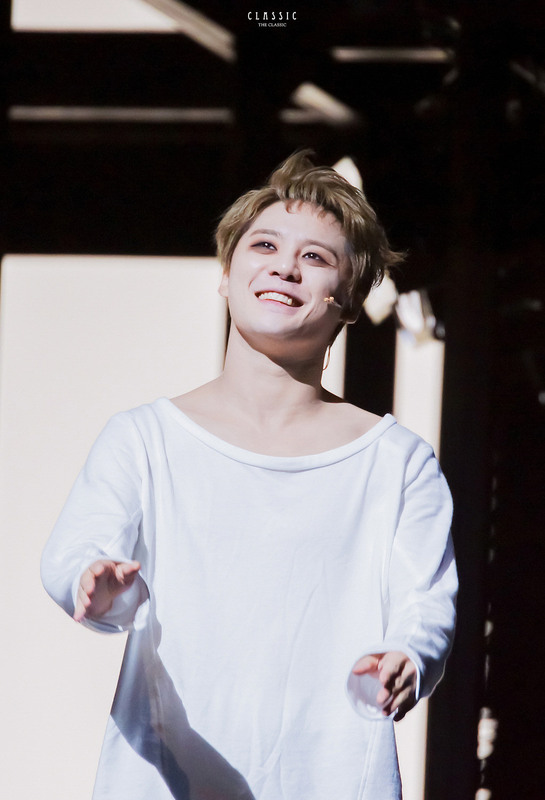 Footage of Kim Junsu performing ‘December’ at last month’s showcase was aired as well, showcasing the sophisticated nature of the song. 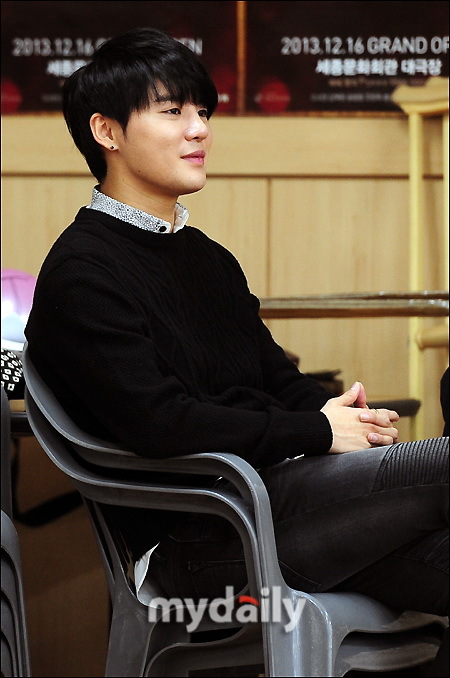 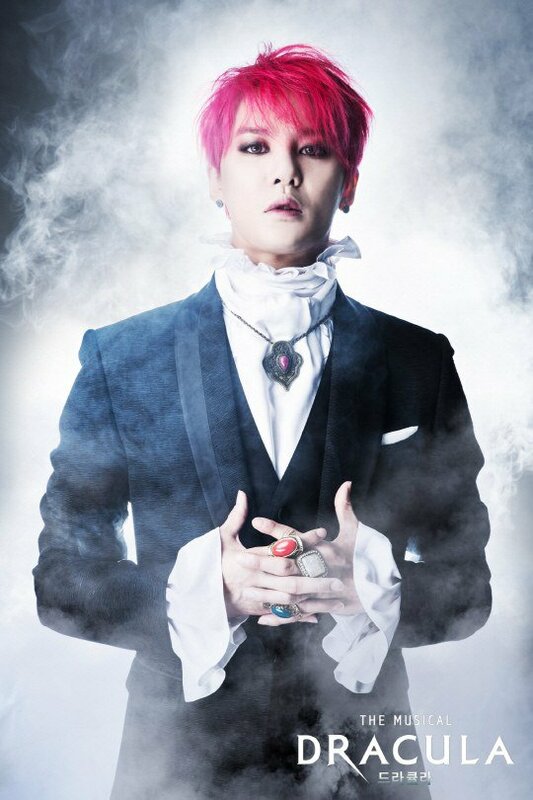 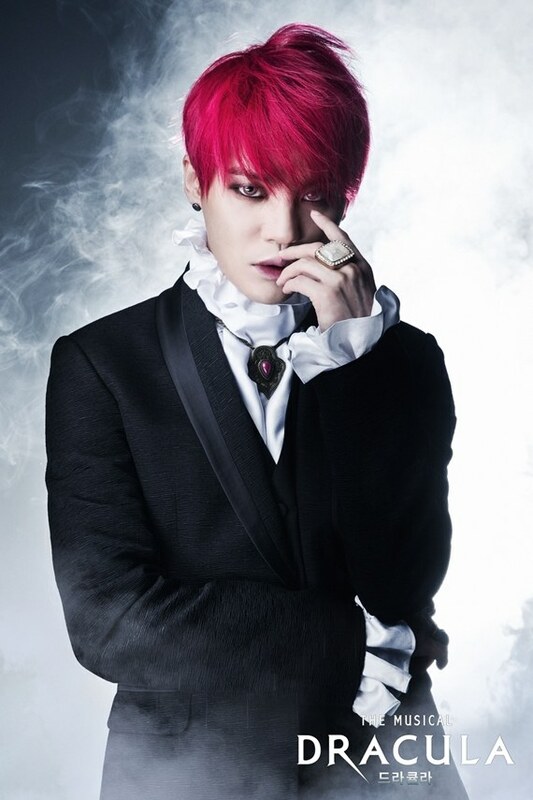 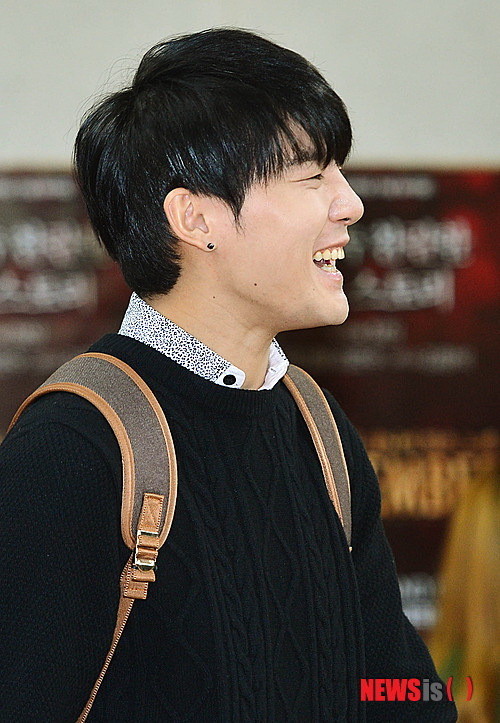 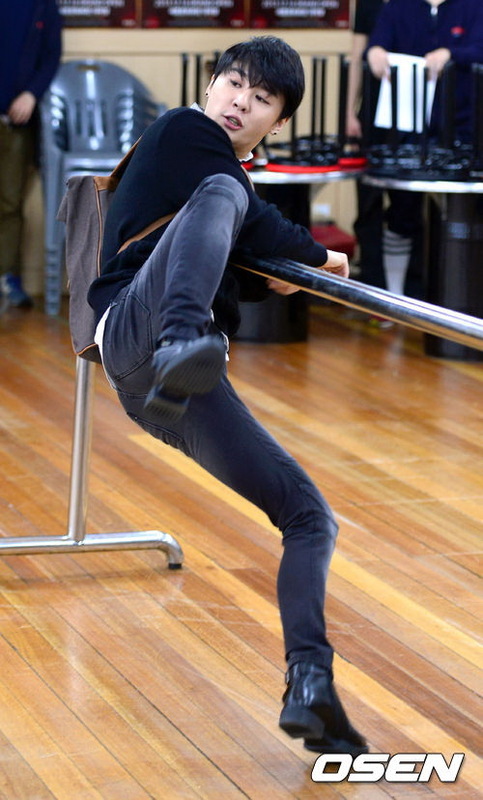 Netizens who heard the news left supportive comments such as “Seeing Kim Kwang Seok’s keepsakes was great”, “I hope Kim Junsu’s version of ‘December’ will be released on online music sites soon”, and “Seeing them so focused on their rehearsals makes waiting till the 16th of December so hard.” The netizens’ support had the musical ranking high up on the search rankings of various portal sites. 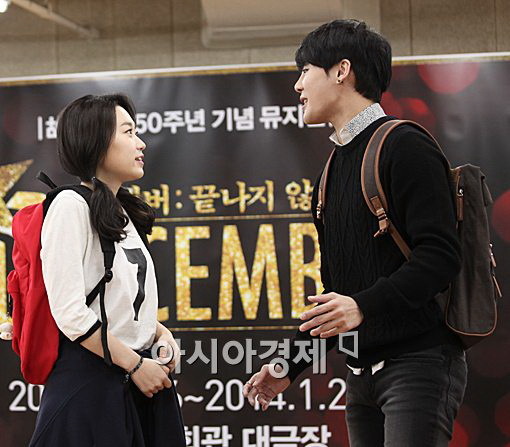 ‘December’, a heartwarming love story that takes place over twenty years, will open its curtains on the 16th of December at the Sejong Culture Centre.